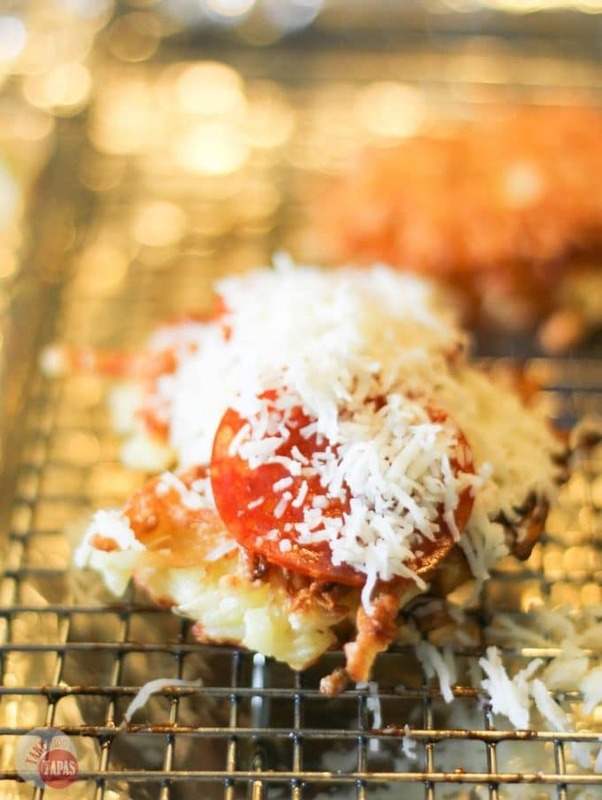 Think hashbrowns are just for breakfast? Not anymore! 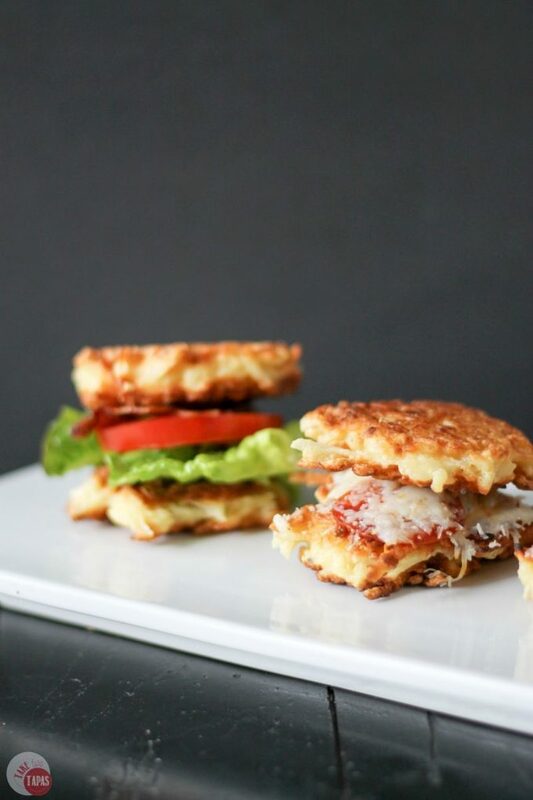 These hashbrown napoleons are a unique twist on hashbrowns. Top them with just about anything to satisfy everyone at the dinner table! Who’s favorite thing to eat at a dinner is a hashbrown? Who in their house is a short order cook? I am! I have read so many parenting articles that say to make your kids eat what you eat, keep pushing the vegetables, don’t feed them fast food, no sugar, blah, blah, blah. That works for most people. I applaud them for their efforts and the fact that their kids eat sushi at 2 years of age and all that stuff. My kids still eat macaroni and cheese and chicken fingers at 10 and 12. I used to worry about how that looked to all those other parents who were doing it the “right way” but you haven’t walked two steps in my shoes so shut your face. I grew up in the kitchen, worked in many kitchens, and still love being in the kitchen. Those other moms say that they hate cooking and that’s why they only make one dinner. That may save time, money, and sanity for them, but for me and my house, we do it differently. I have one child who eats all day long. He’s a growing boy. He may eat 2 dinners before “dinner” actually happens. I have another son who has ADD, a thyroid gland in his throat, and a carb addiction. His ADD affects his ability to eat certain things because of the texture and spice. His misplaced thyroid gland affects his gag reflex so other groups of foods are off limits. His medicine makes him less hungry during the day so he makes up for it between 6 and 9 pm. His small stomach makes for grazing during those hours. Throw in a husband that travels and an unusual schedule and 1 meal for all does not fit. And that is ok and what works for our family. I always have plenty of ingredients to make a variety of meals when the kids are ready to eat. Bless you, if you have one family meal around the table, with everyone there, all eating your freshly prepared meal. My family is a little on the wacky side and I wouldn’t have it any other way. Potatoes are a big thing in my house. I just recently started eating sweet potatoes and have fallen in love with them. My oldest loves potatoes so much that he got a shirt for Christmas that has a potato on the front. Hashbrowns are our potato of choice on the weekends when we all go to breakfast, as a family, Saturday morning. This week I decided to throw my kids a curveball and make hashbrowns for one of our dinners. Breakfast for dinner? Sure thing!! 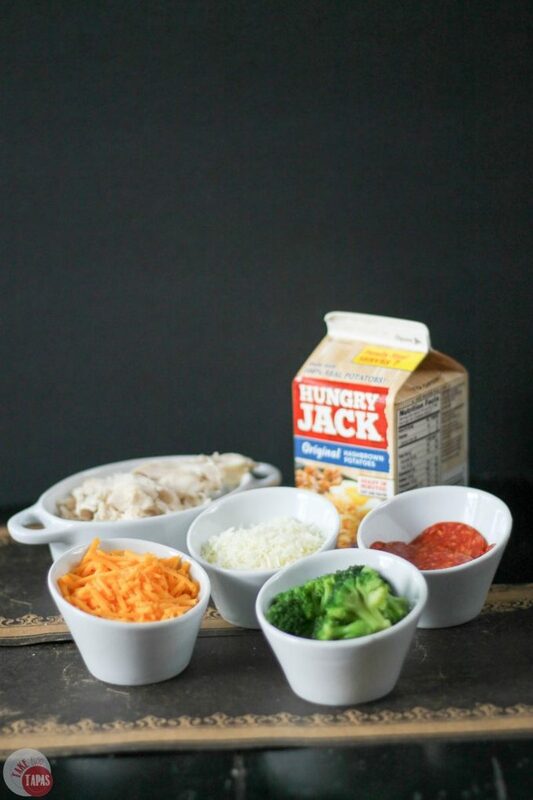 Hungry Jack Hashbrowns are great all by themselves but throw in some unique toppings and you have something that everyone can enjoy together! With all the picky eaters in my house, this was the perfect thing to make. By turning the hashbrowns into patties and keeping them warm in the oven, you can top them with whatever you have in the fridge, whatever you are in the mood for, and when you are ready to eat! 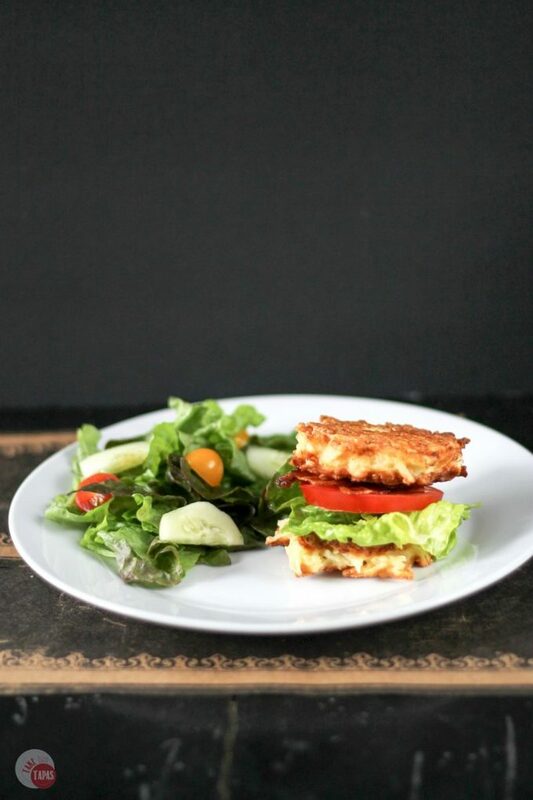 Hungry Jack Hashbrown patties are a neutral palette for any toppings. They are great on their own, ask my kids, but combine them with a fridge full of leftovers and you have a short-order dinner for everyone! I always have a rotisserie chicken in my refrigerator. Maybe two. Shred some, add some broccoli and cheese, and put back in the oven. My kids are big pizza eaters, but what kids aren’t, so I add some cheese and pepperoni! Mini hashbrown pizzas on the way. 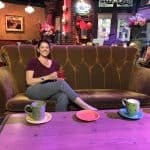 Want to have your favorite BLT sandwich? 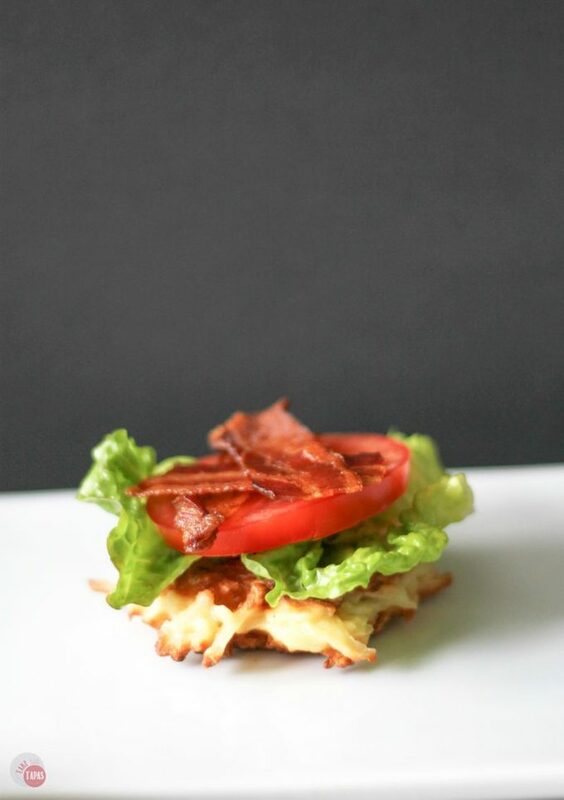 Top yours with crispy bacon, fresh lettuce, and a tomato slice! There are so many ways to eat them, you will never run out of options. Hungry Jack also has a black pepper and onion flavor to kick things up a bit! 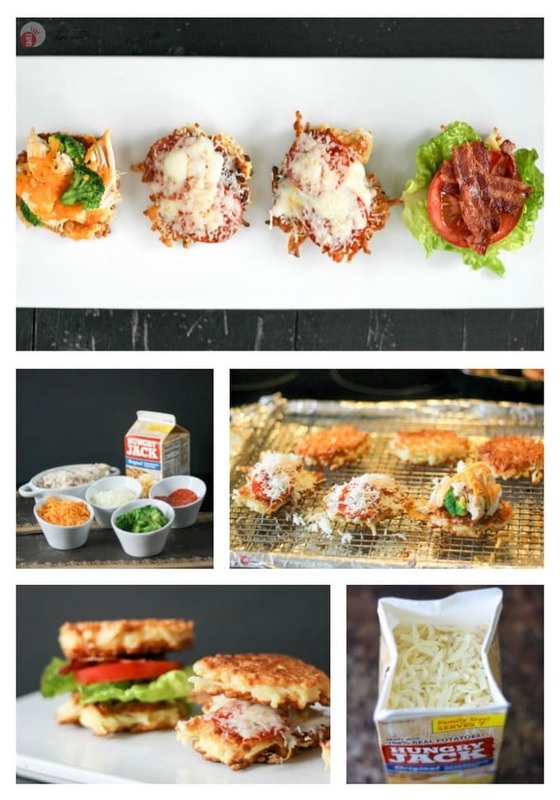 Check out below the photos for information on the Hashbrowns for Dinner contest! Love the honesty! There are four adults living in my house and we all eat different things for dinner because everyone is SO PICKY! I say everyone, but what I really mean is all of them 😀 Part of the problem we have is that everyone has different food intolerances and the other part is that my in-laws don’t like vegetables. That all being said potatoes are one of the common foods we’ll all happily eat. 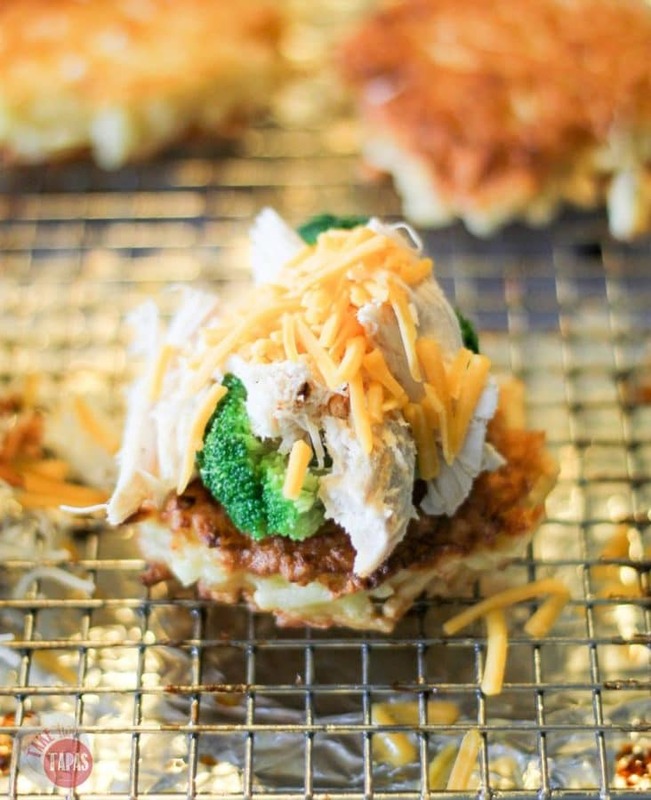 Your close up hash brown pics looks so good – I think I need to go make myself some dinner now! So easy to make the patties and they set out all the toppings for everyone. It’s like pizza night but better! Hash browns for dinner are the best!! I love how these are so cute and you can literally put anything on them! We had fun making different combos. I still have a few that I want to try like taco and buffalo chicken. I dont have kids, but if I did and they would be anything like me or my husband, chances are they might be weird too! Short order cook but not as hard! It’s been such a struggle to find things my kids like to eat. The only potato product that passes their test is french fries so I’m wondering if these hashbrowns might actually work! I’ll have to try it. They would DEFINITELY work for me and Paul. I LOVE that you don’t listen to all the hype about what you SHOULD do and just do what works for your family, that is the way to a happy life! I bet those families that do it the supposed right way aren’t as perfect as they seem anyway! And who wouldn’t love these hashbrowns for dinner, breakfast for dinner is my favourite! Loving all these toppings, think I’d go for the pizza one myself! I LOVE hashbrowns! I hardly ever make them at home though. Turning them into patties is such a great idea! And I love using them as little mini pizzas, such a great way to make everyone happy! I need to do more breakfast for dinner because I don’t tend to eat breakfast “foods” unless I am hungover and it is really late. This is such a great idea Jennifer! I love this! Awesome! 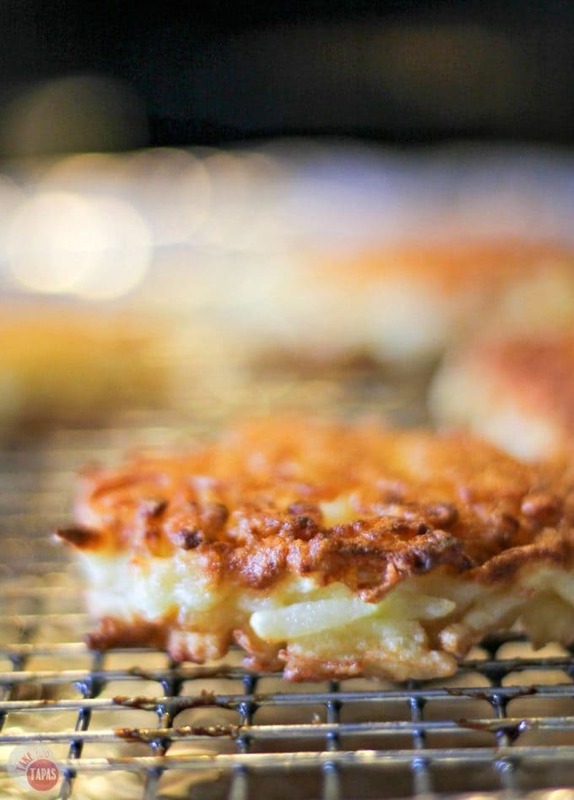 I love potatoes, especially in hash brown form, and these sound delicious! These looked totally awesome and yummy! Truly versatile in there use. I am so going to try these variations. Thanks. Thanks Mom. Make them for Mark! I applaud you for saying like it is. My daughter’s favorite is Chef boyardee. That doesn’t make me feel all that great, but there it is. She does eat sushi and Indian, and I am grateful for that, but spaghetti or most mac n cheeses, oh hell no–no idea what’s wrong with her there. I food blog too, so not everything I blog is actually meant for dinner or for her dinner. You do what is best for you and your family, starting with these hashbrown napoleons they look great, but my daughter won’t eat them because they’re potatoes, she doesn’t eat those either. Thanks so much Michelle! I have people telling me all the time that my kids should eat this way and that but cooking special meals for my kids, to get them to eat, is fine by me. My MIL told me that she ate baby food until she was in middle school so I know that I am not off base. My kids are healthy, happy, and I only get to baby them once and then they are gone! If I want to short order cook for them, I can. Food blogging does open them up to try new things and they are getting there slowly. It is a fun ride! I love a good hash brown and these are browned just the way I like them. I love that you topped them. I need to make these a heck of a lot more. I can’t get over how affordable they are for the amount you get… Perfect for my always hungry kids! “…you haven’t walked in my shoes so shut your face!” Bwahahaha! Love it. You’re doing it just fine. My kids would love these hashbrown napoleons. I could definitely have hashbrowns for breakfast, lunch or dinner. Especially when served like this!! Hash browns are totally my favorite breakfast diner food! Make them into Napoleons?! Whaaa? Genius. I completely with you on the growing boys that eat about 2 dinners before dinner is even on the table. Seriously where do thy put all of that food. I am still checking for hallow legs.. LOL This delicious potato dish solves so many of our dinner time chaos and sound so delicious.